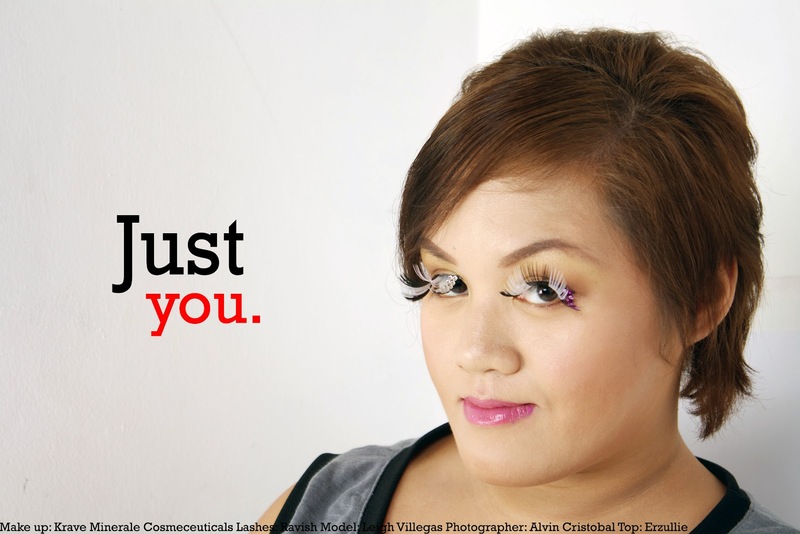 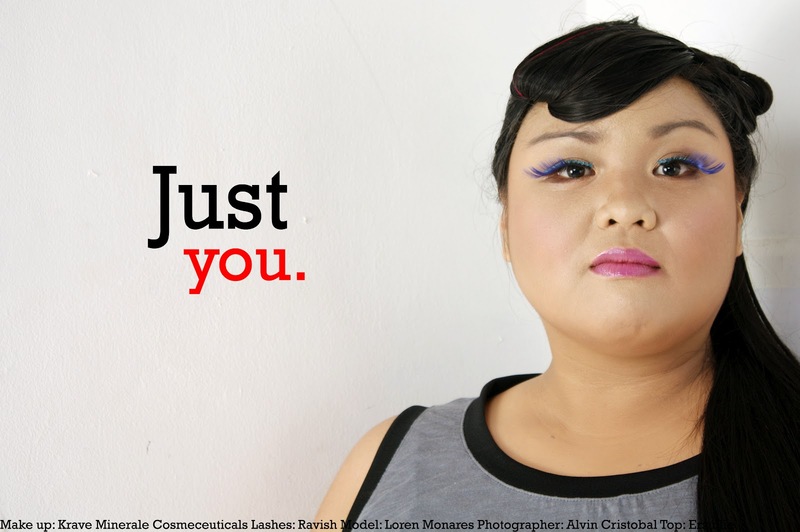 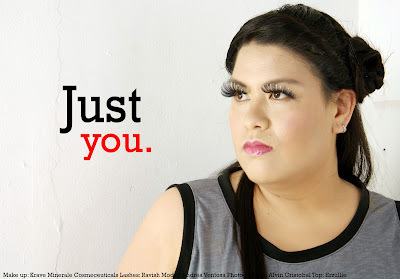 Erzullie Fierce Plus Size Fashion Philippines: ERZULLIE ICONS IN "JUST YOU" BEAUTY EDITORIAL! 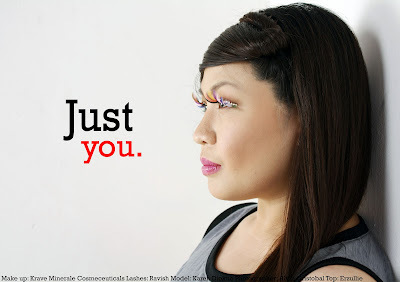 ERZULLIE ICONS IN "JUST YOU" BEAUTY EDITORIAL! 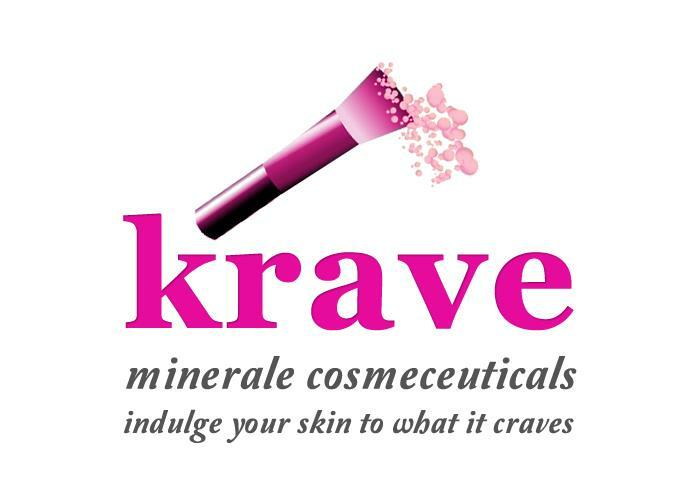 So Erzullie, Krave Minerale Cosmeceuticals and Ravish collaborated for a beauty editorial called "Just You". The Erzullie Icons and Leigh Villegas of BLPE are the models. 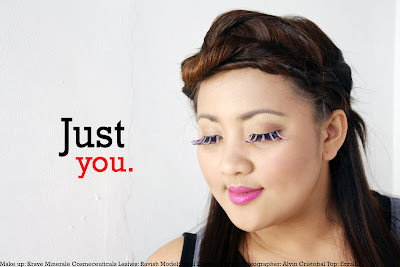 ^^ Like?